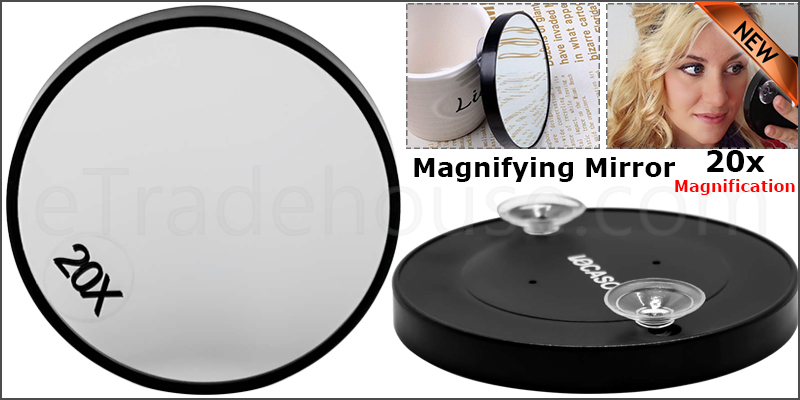 Premium Quality 20X Magnifying Mirror durable and solid to use. Perfect for home or travel. Can be pasted on the bathroom mirror, dressing rooms, etc.